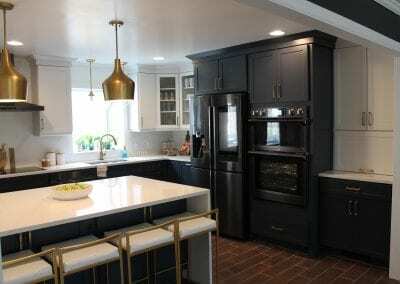 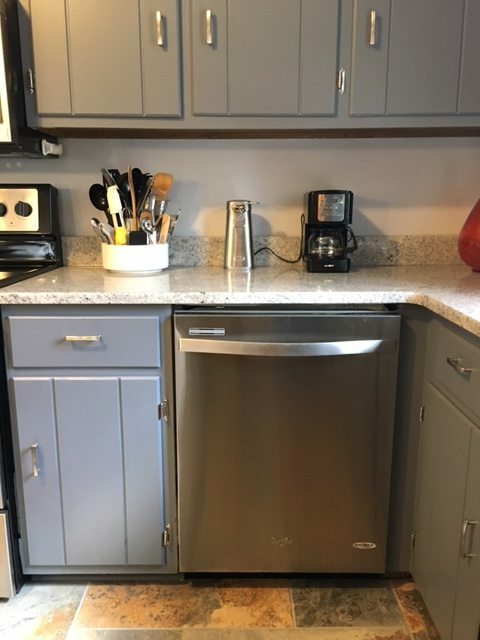 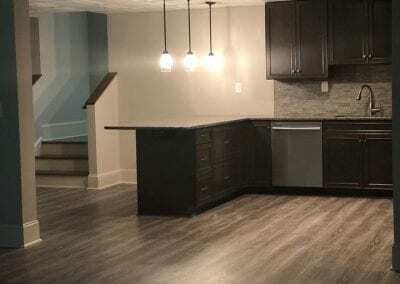 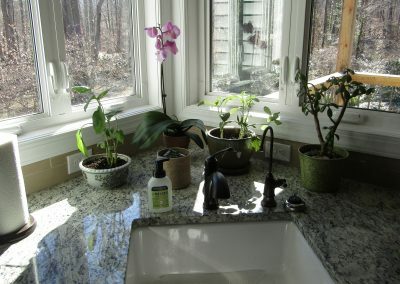 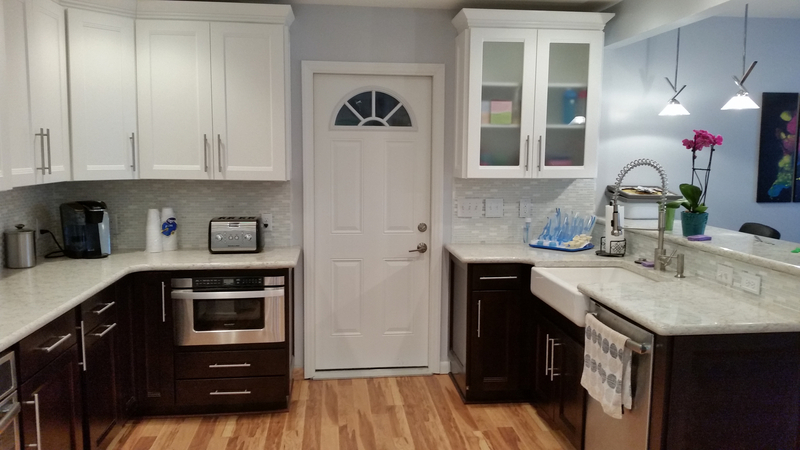 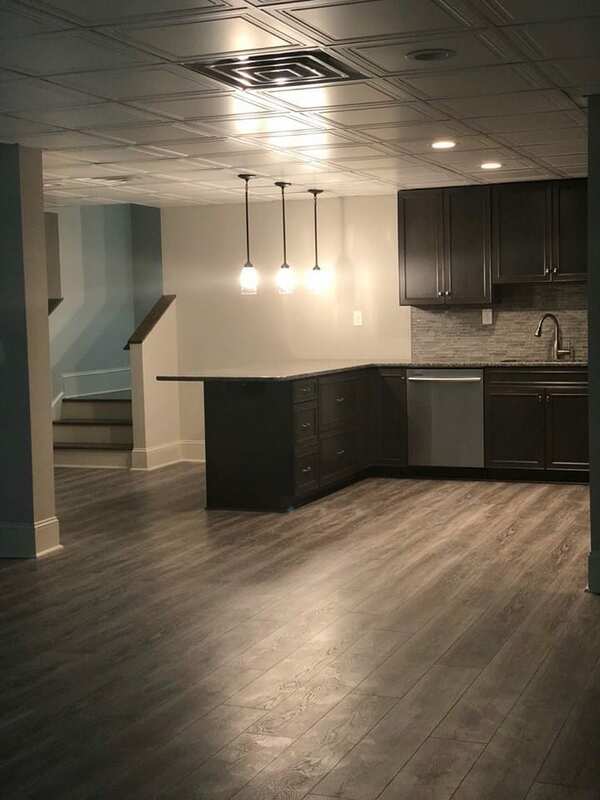 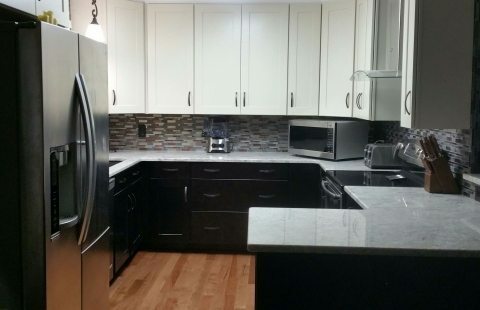 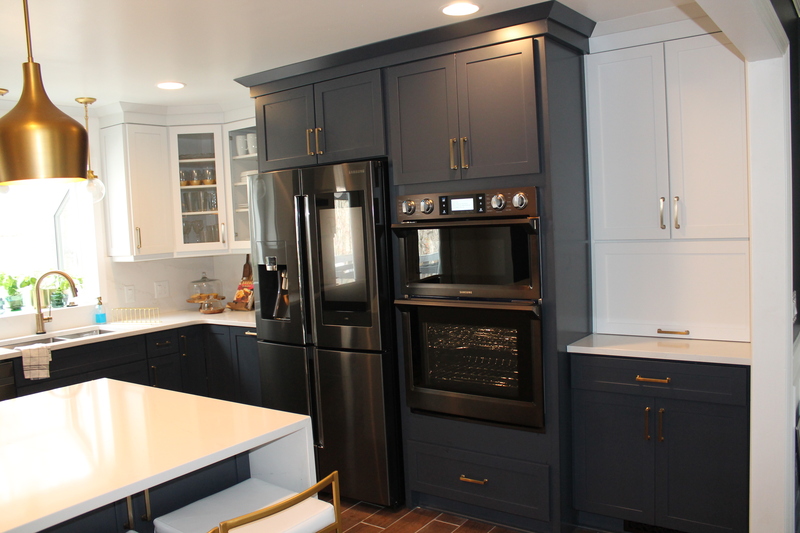 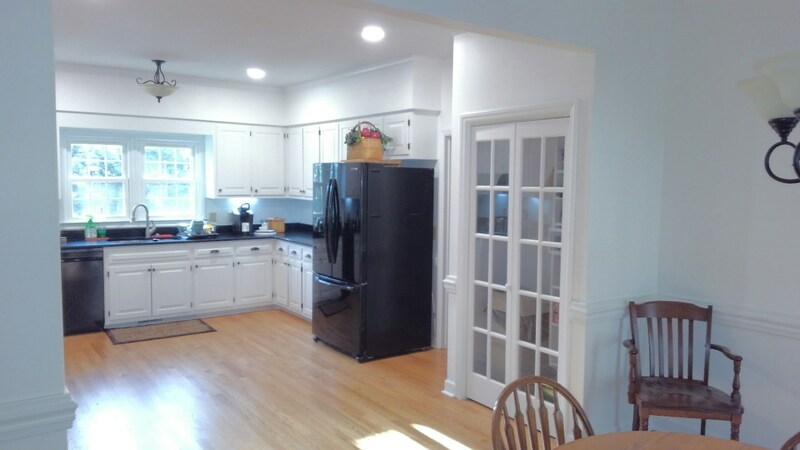 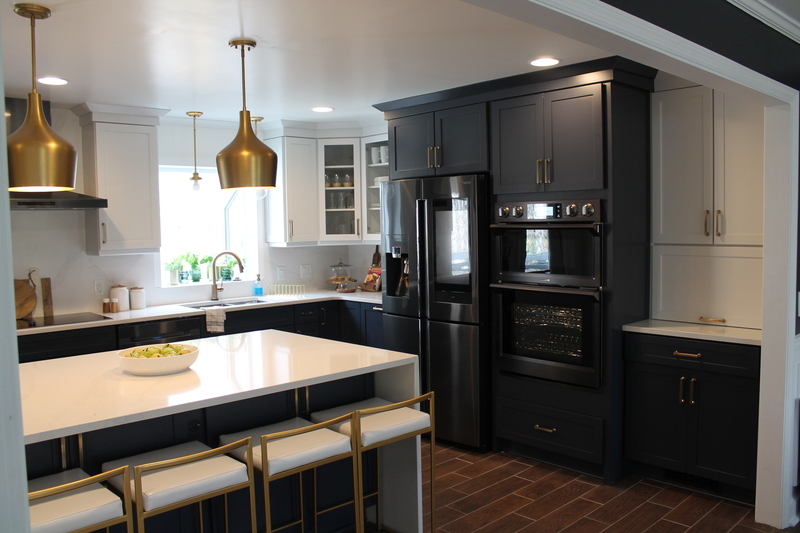 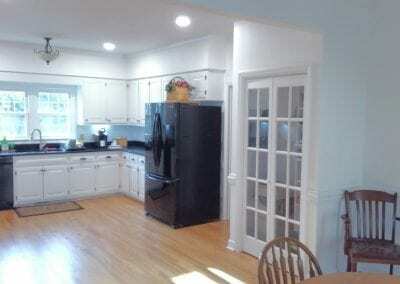 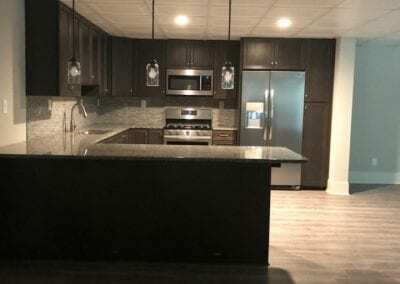 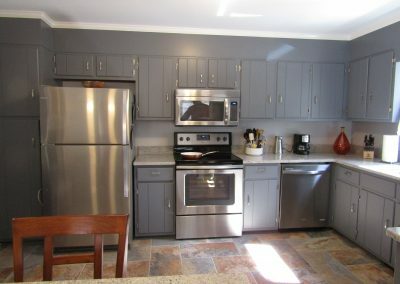 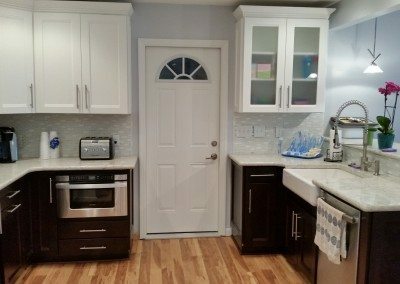 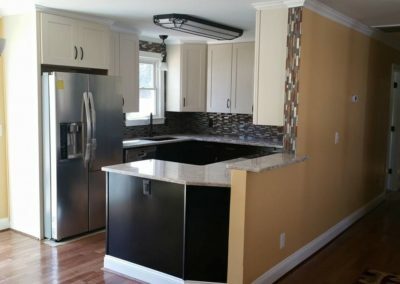 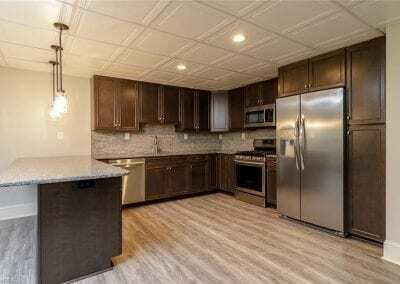 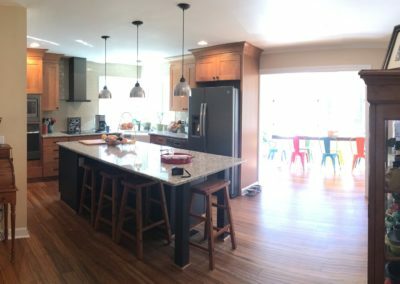 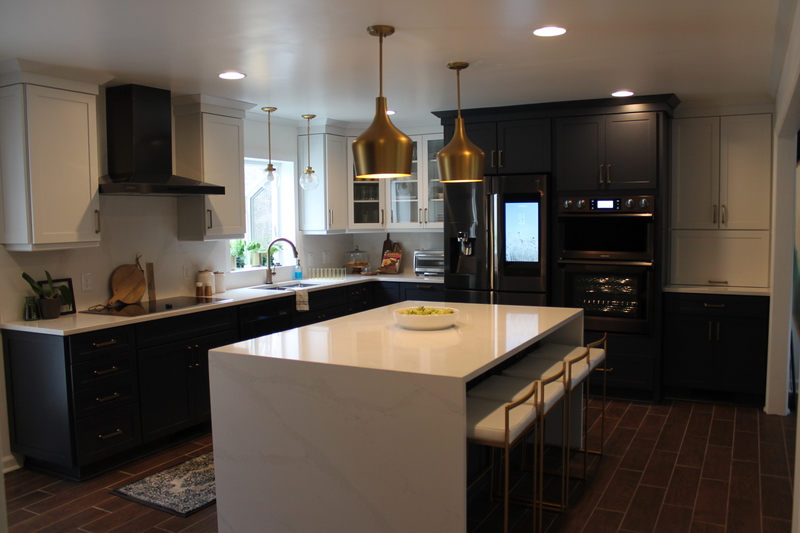 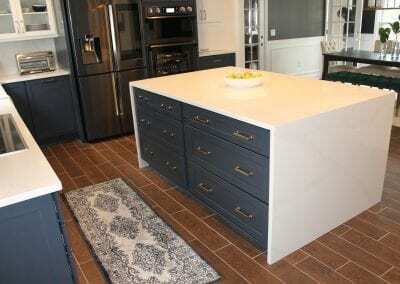 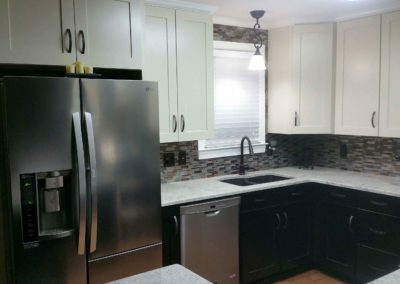 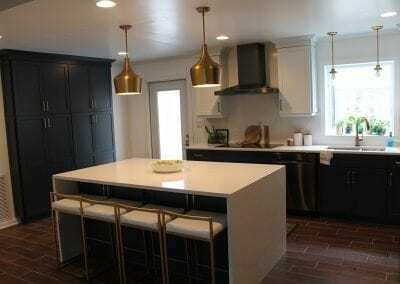 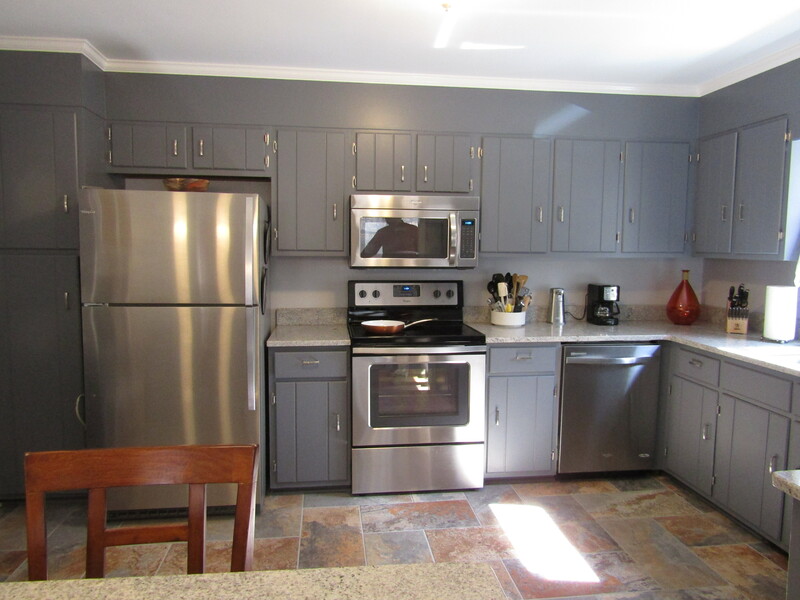 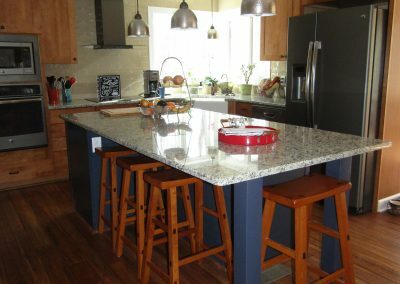 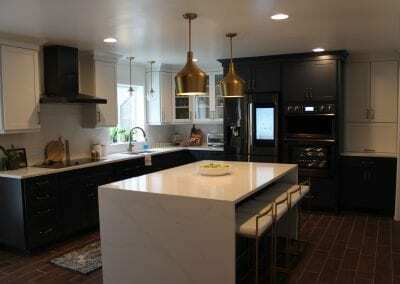 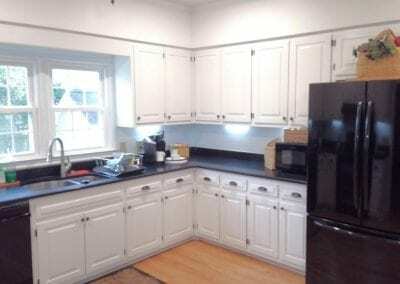 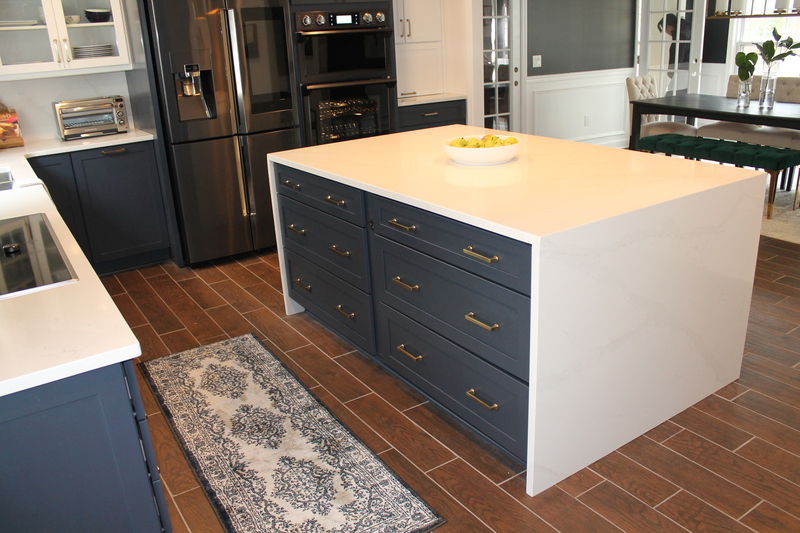 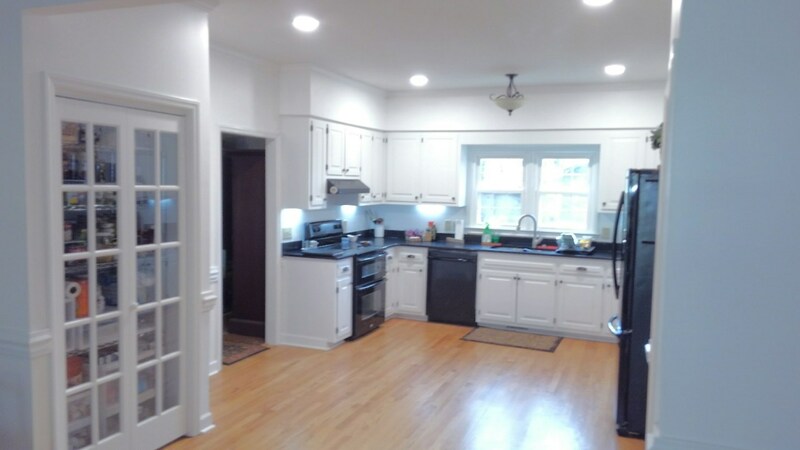 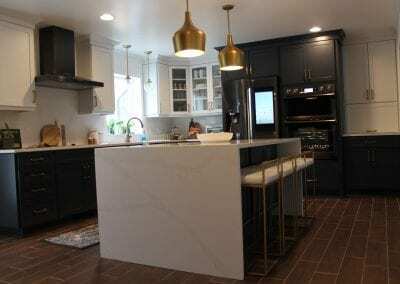 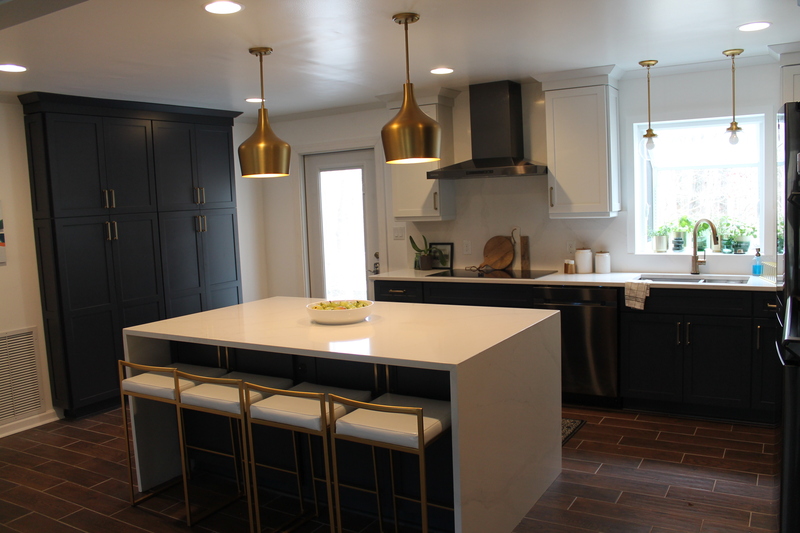 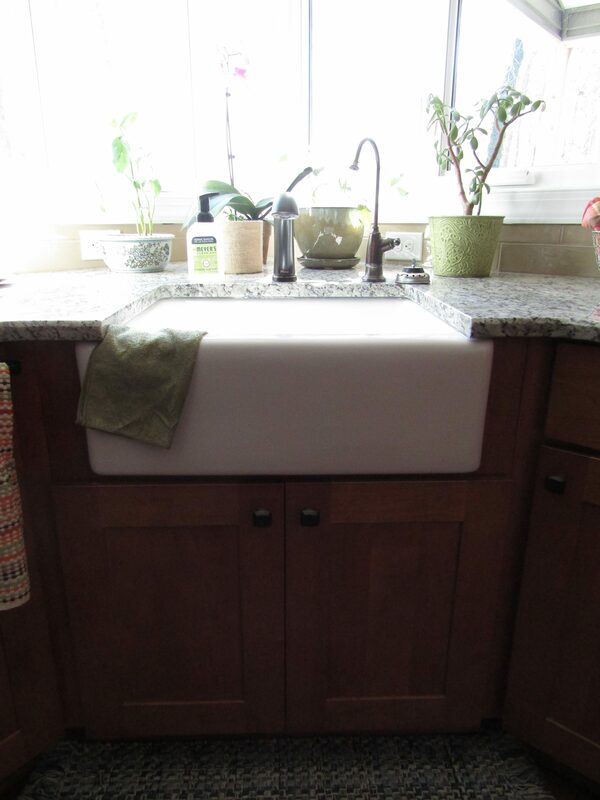 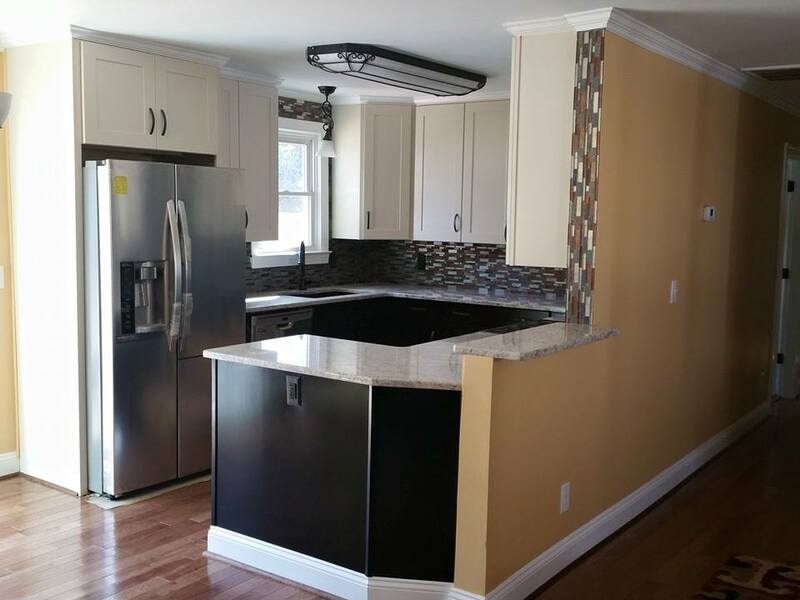 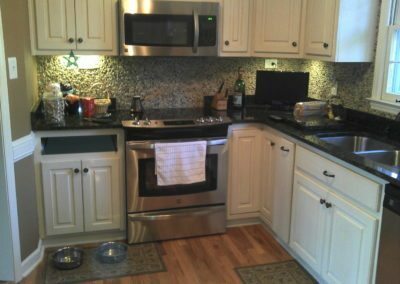 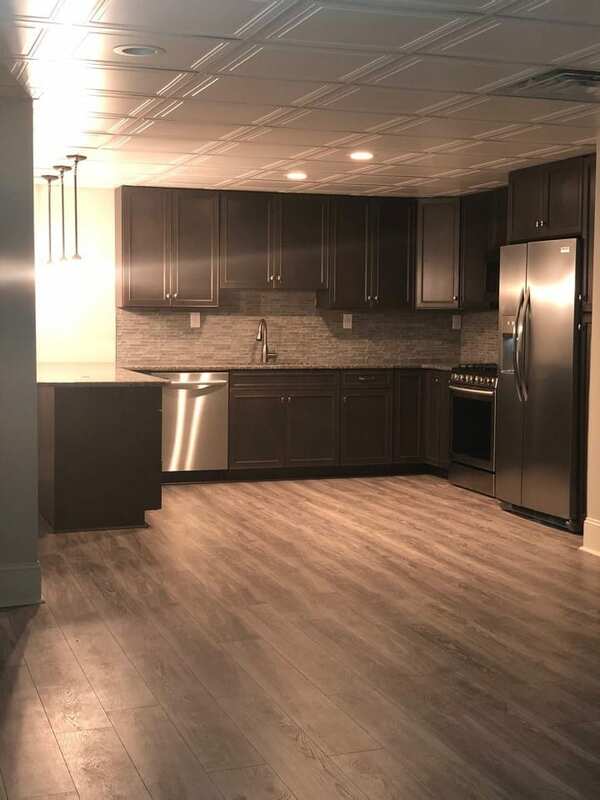 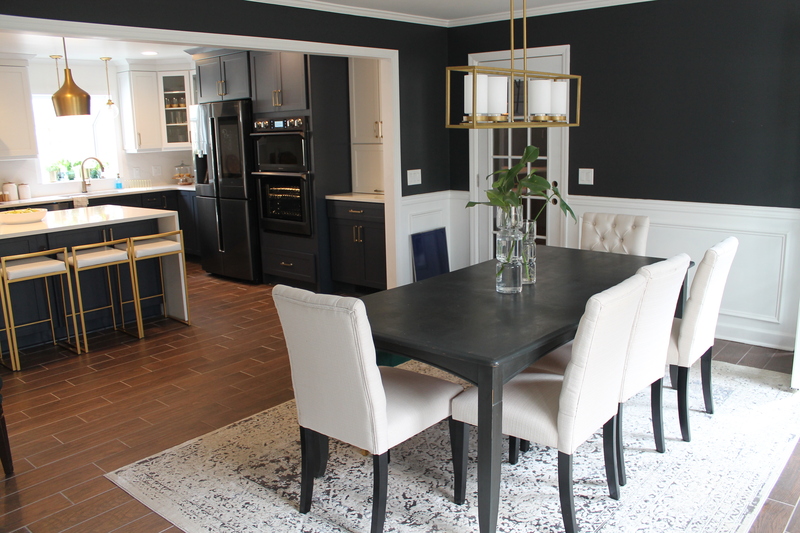 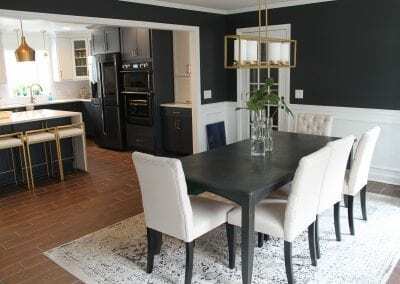 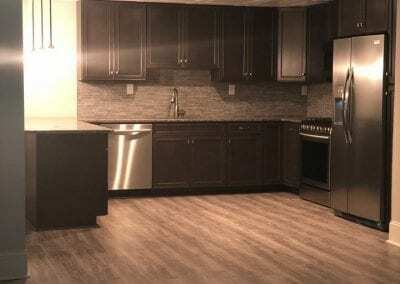 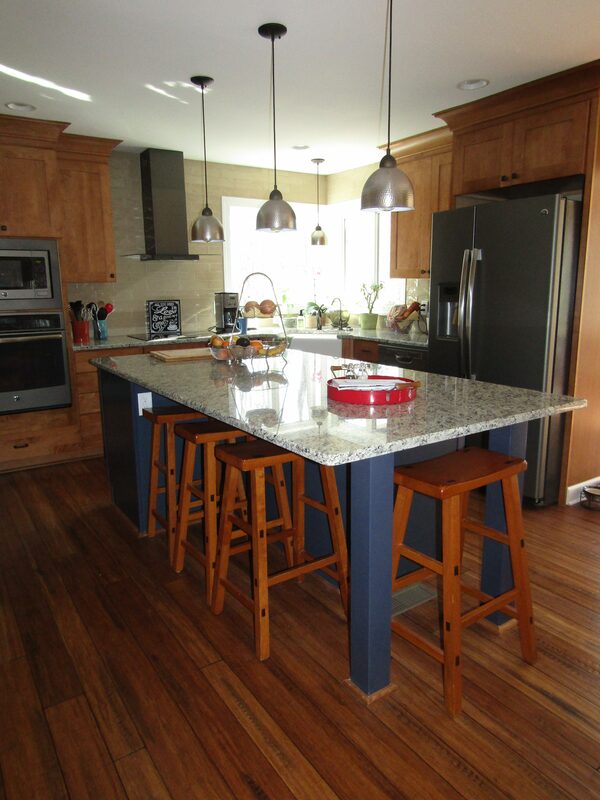 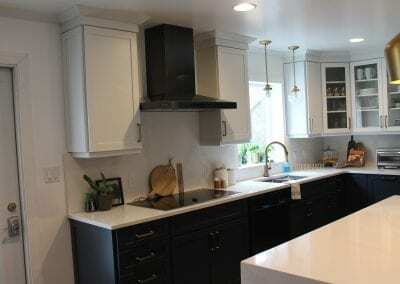 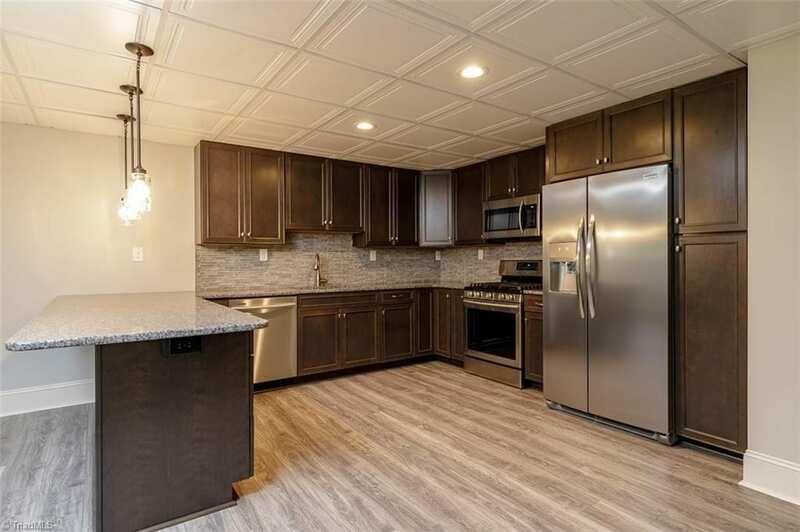 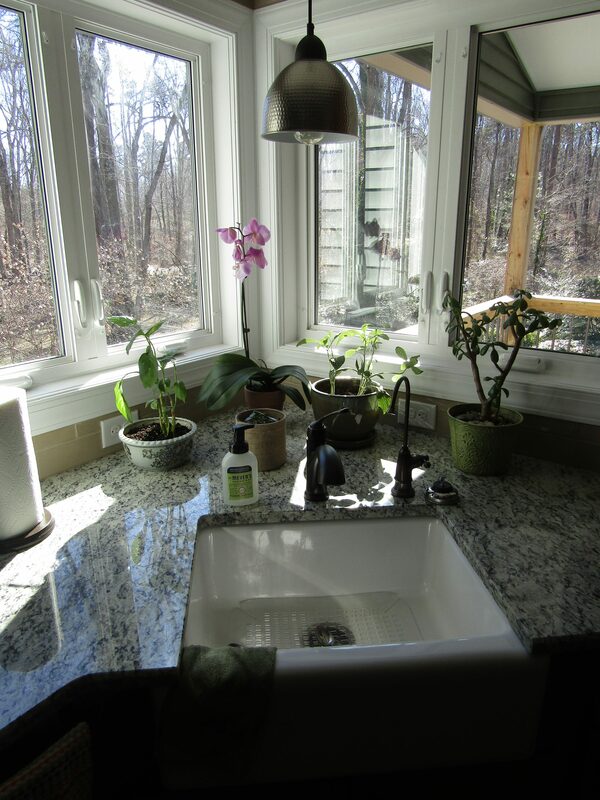 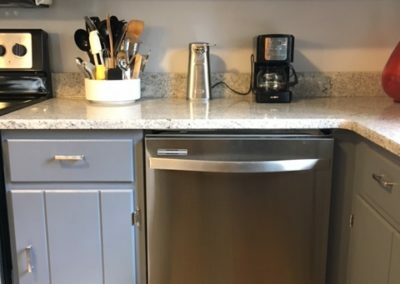 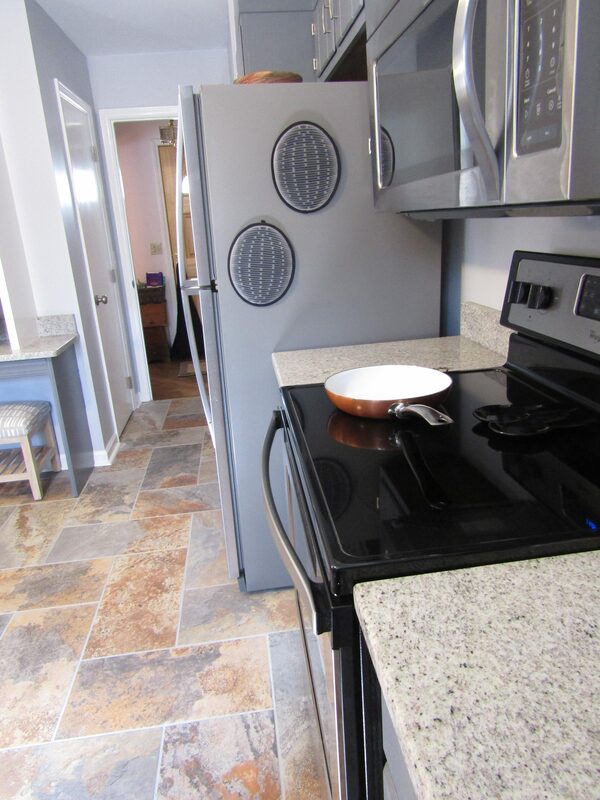 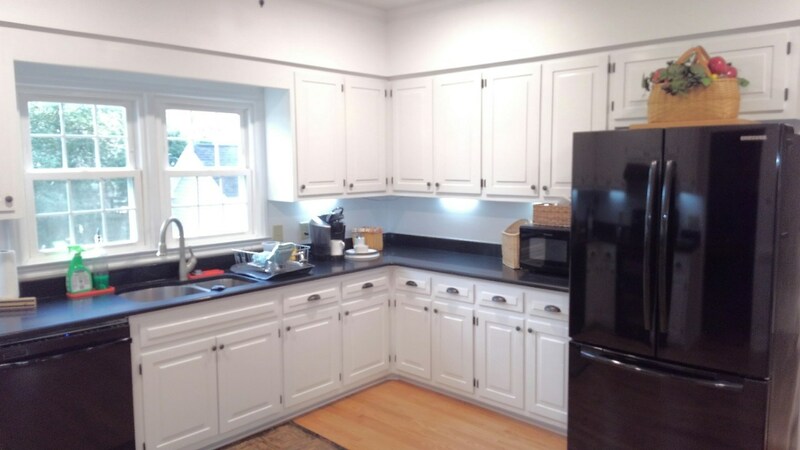 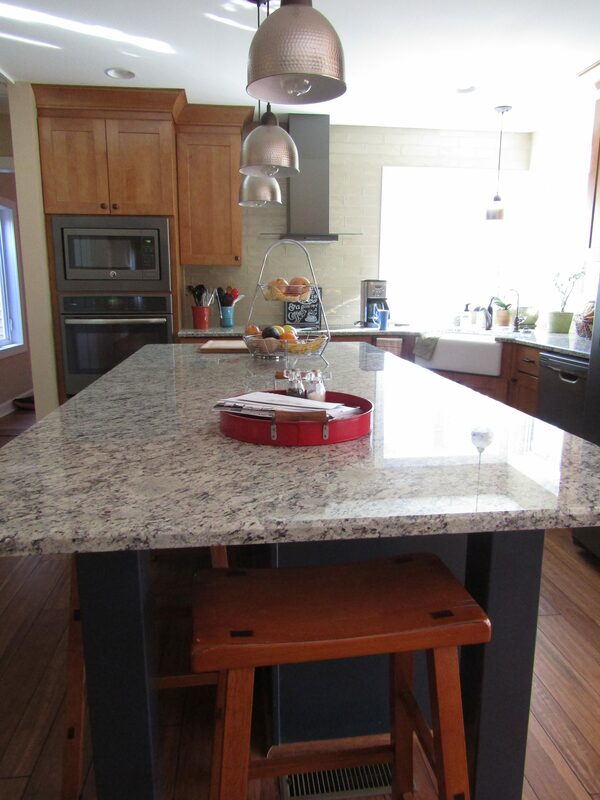 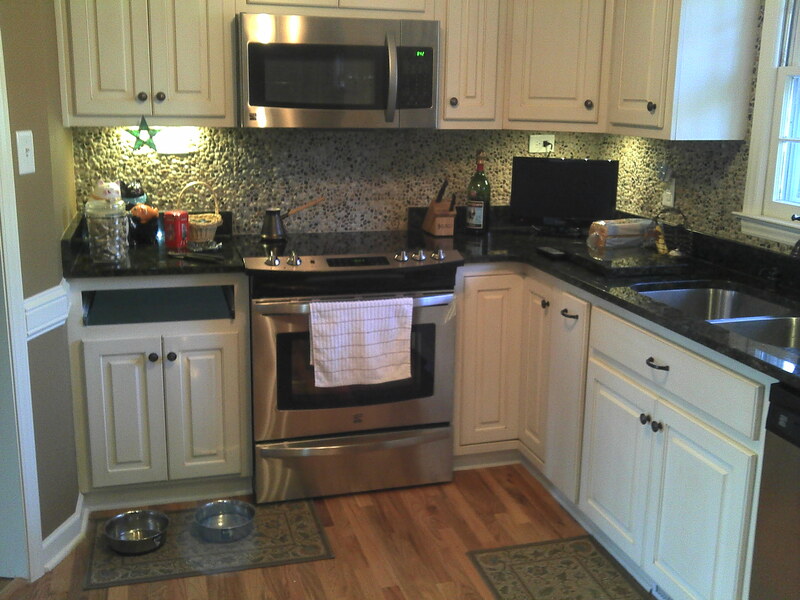 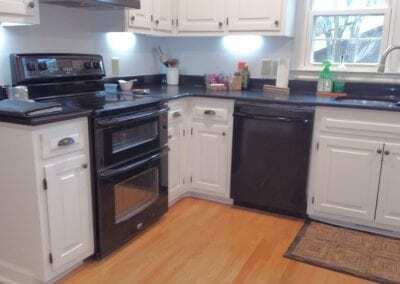 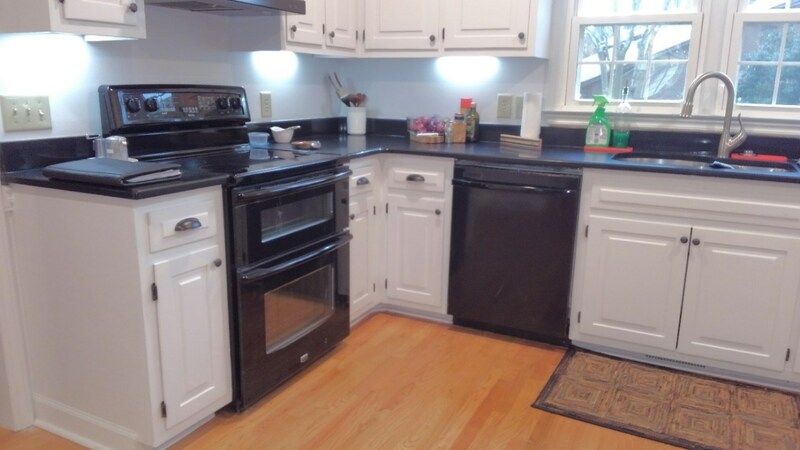 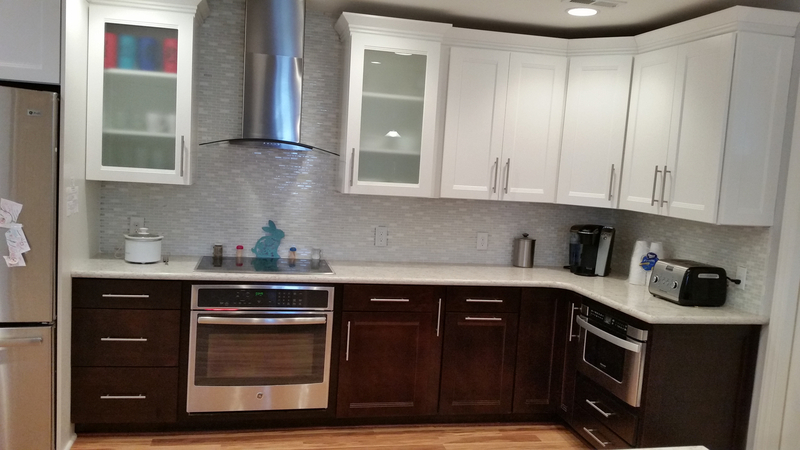 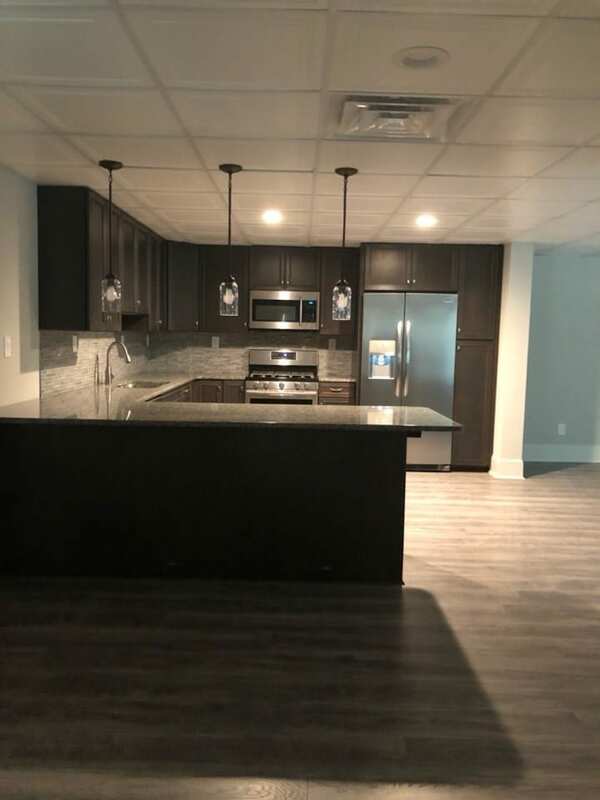 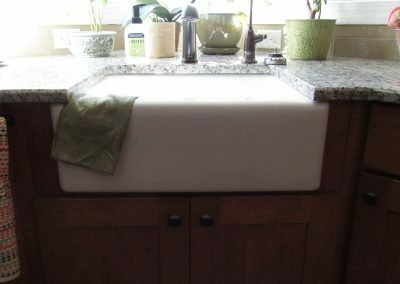 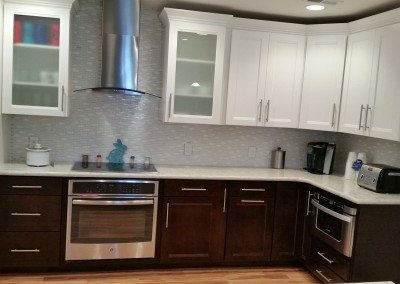 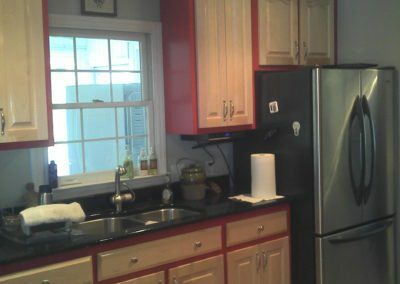 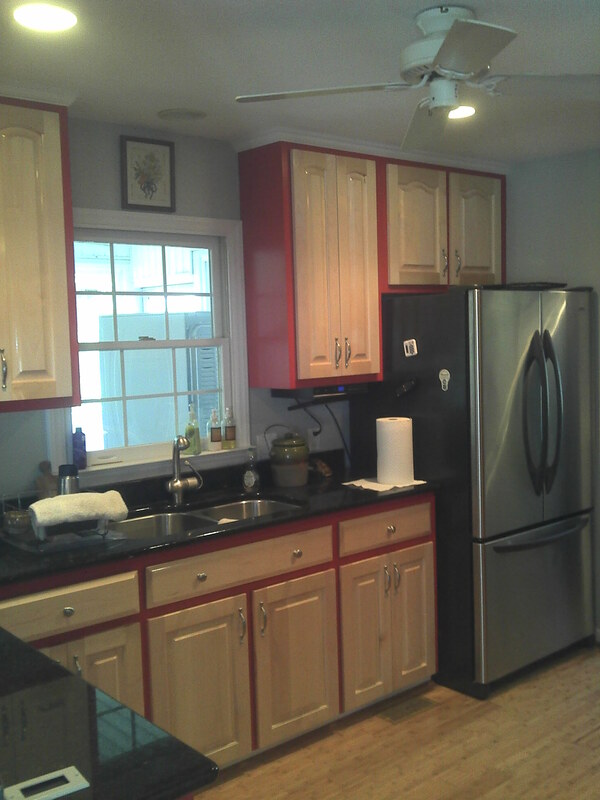 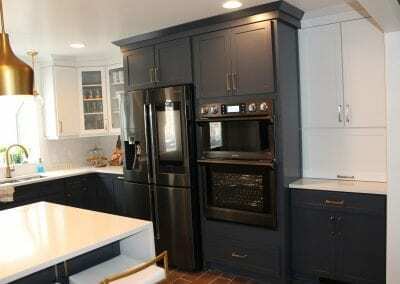 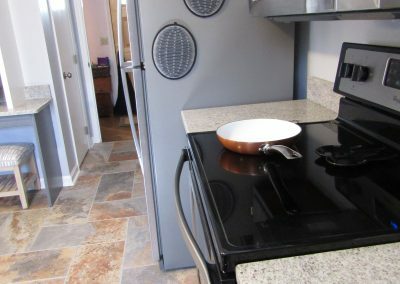 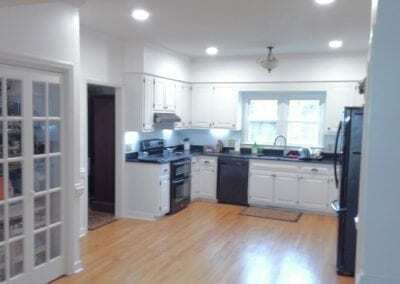 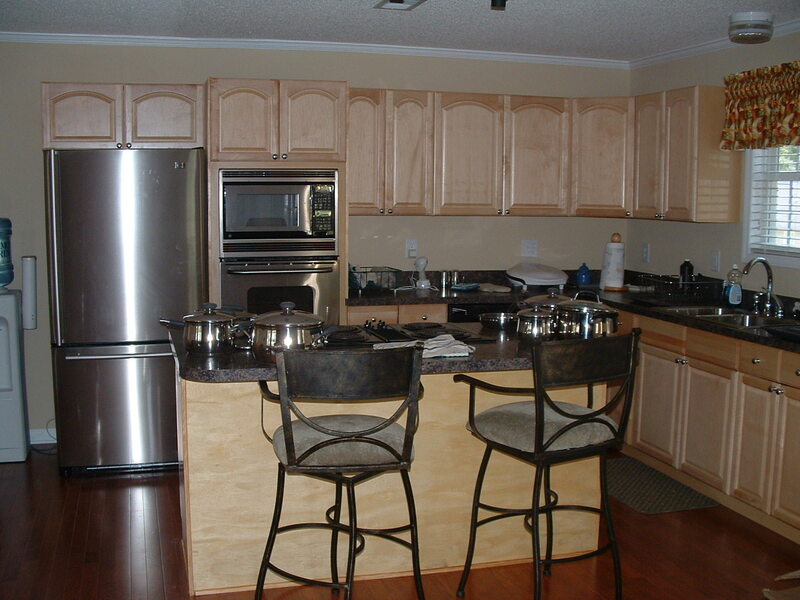 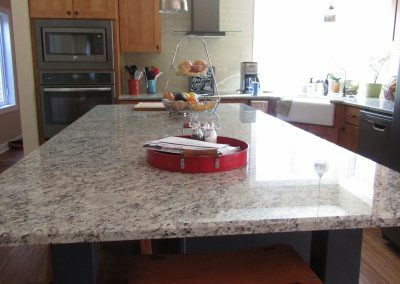 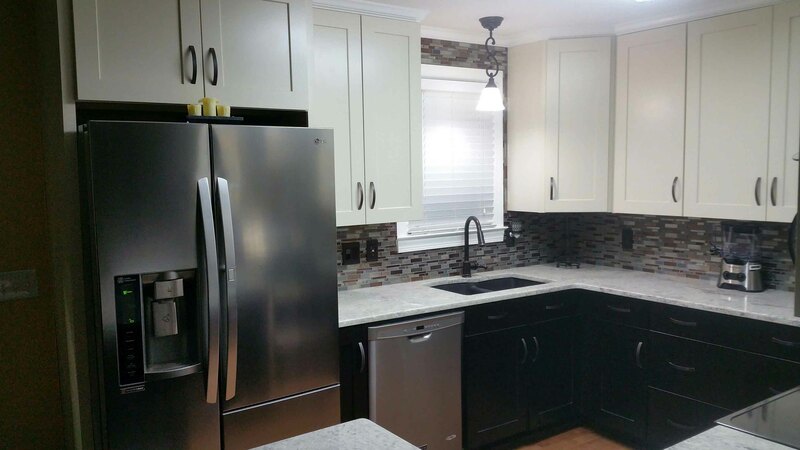 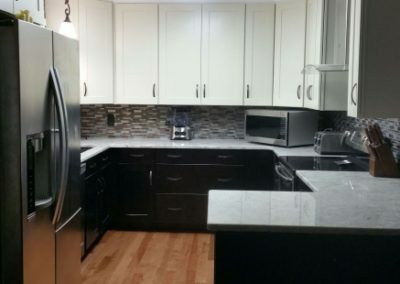 Kitchen Gallery | KC's Improvement & Construction Co., Inc. 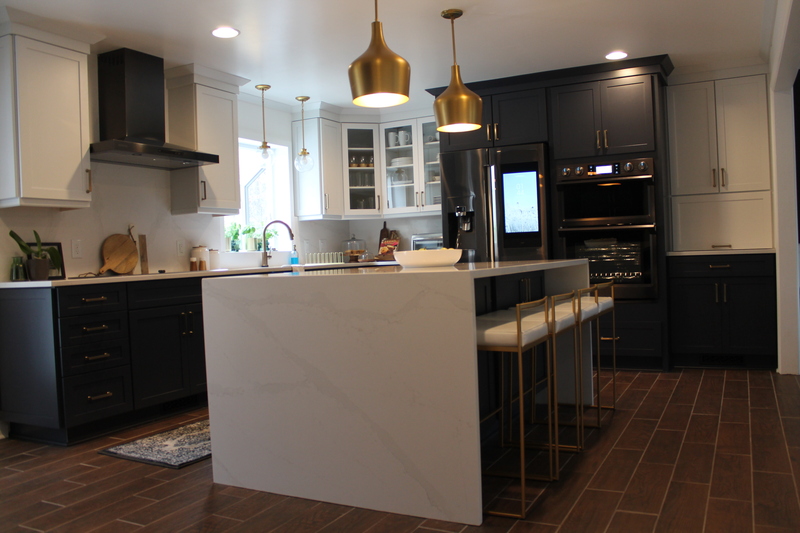 Kitchen Gallery | KC's Improvement & Construction Co., Inc.
KC's Improvement & Construction Co., Inc.
Join Team KC's! 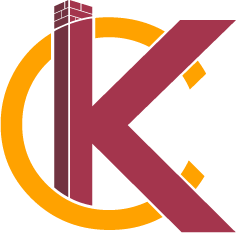 We're Now Hiring! 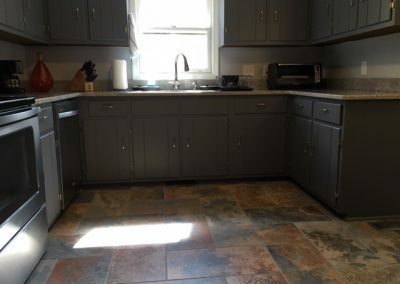 Would you rather talk to a member of our staff? 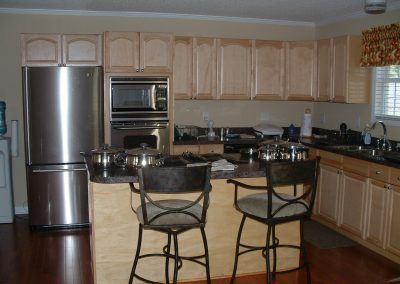 Give us a call at 336-288-3865 and fill us in on your project!